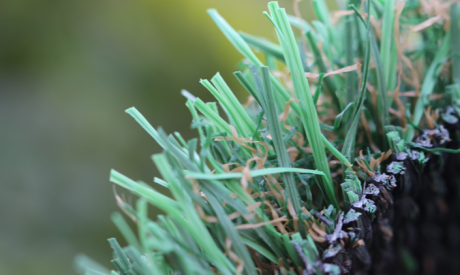 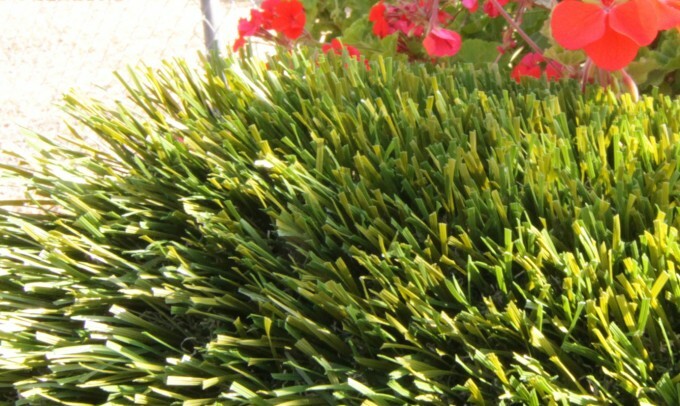 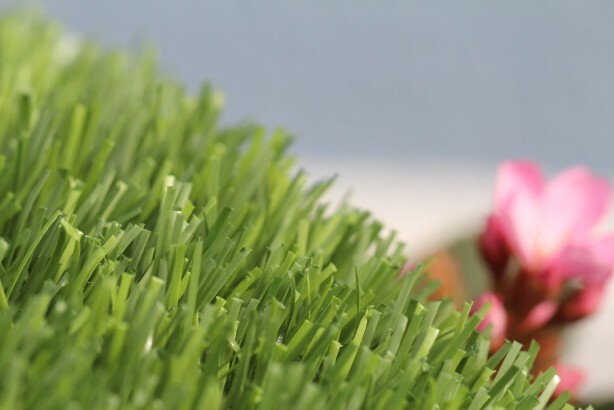 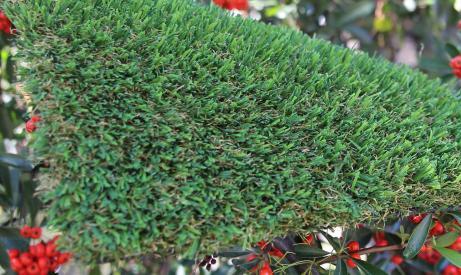 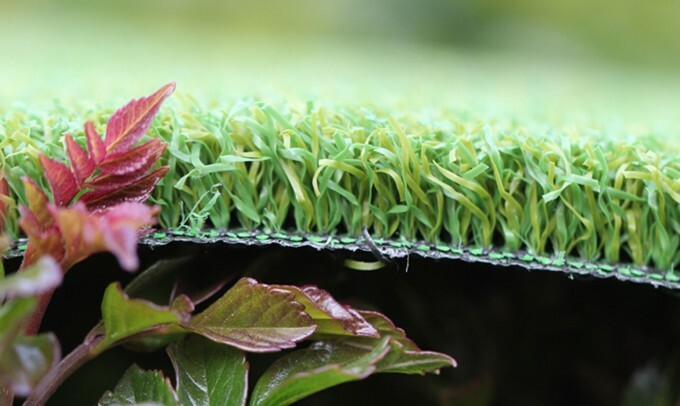 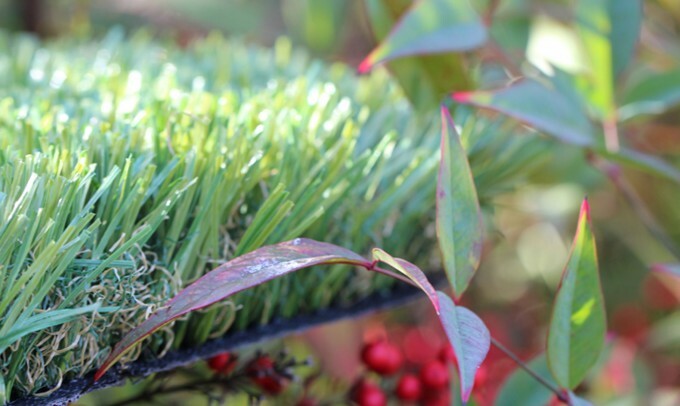 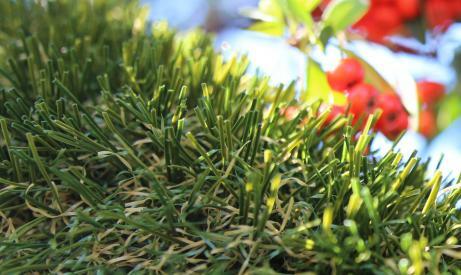 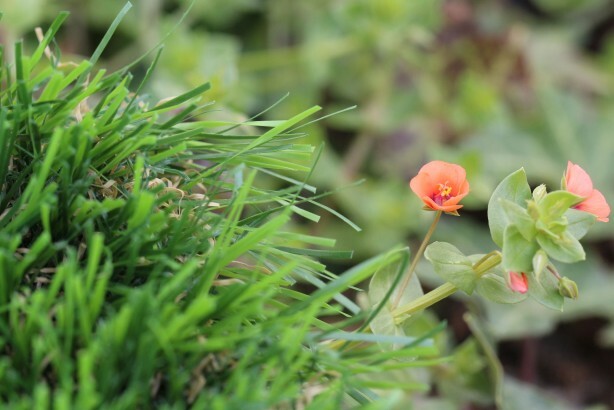 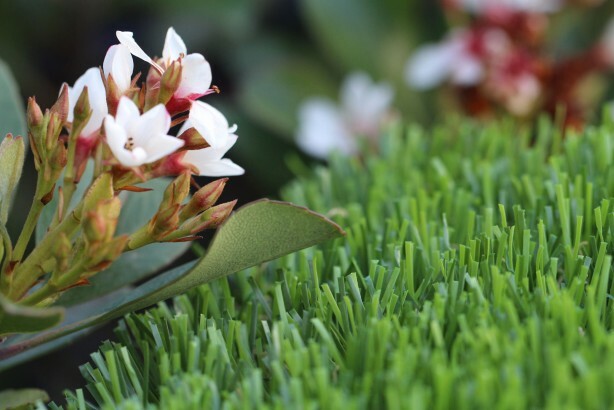 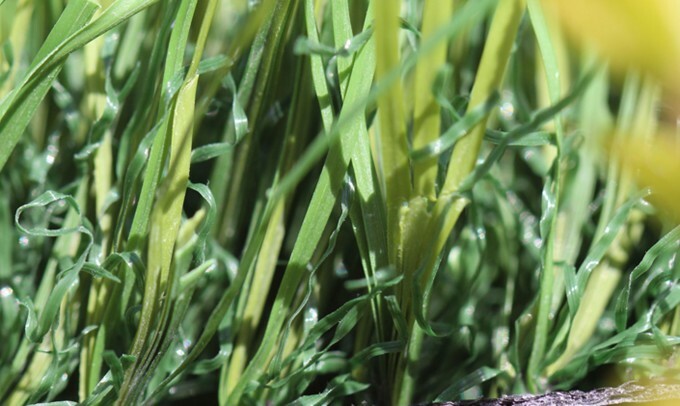 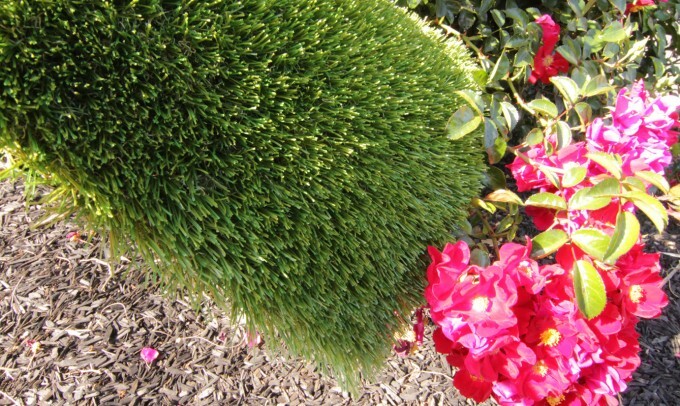 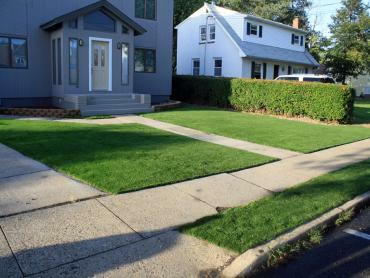 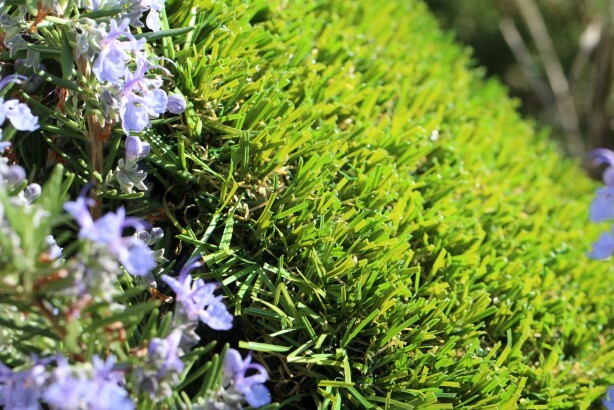 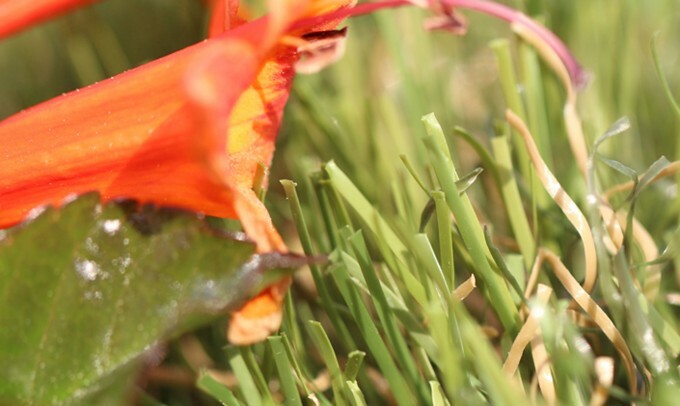 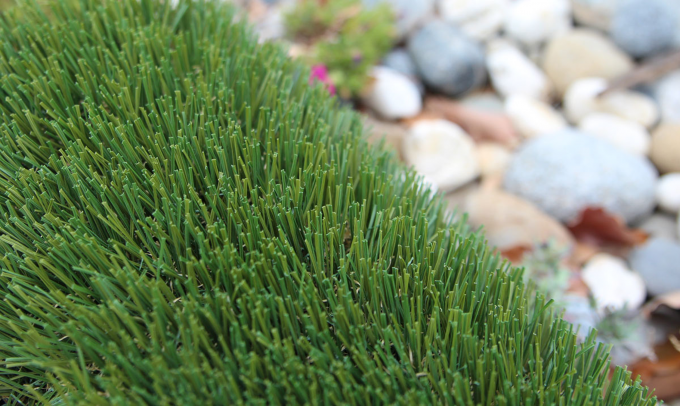 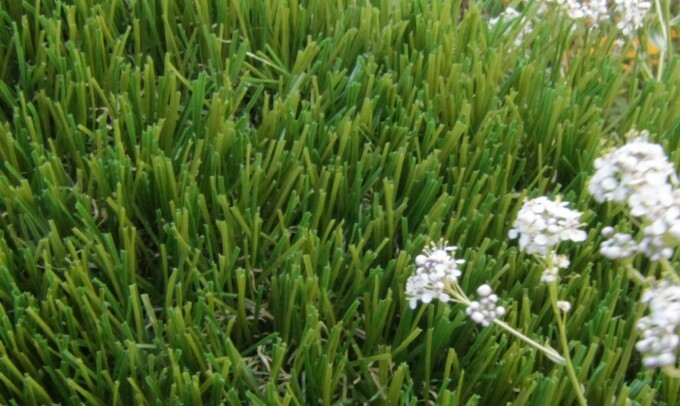 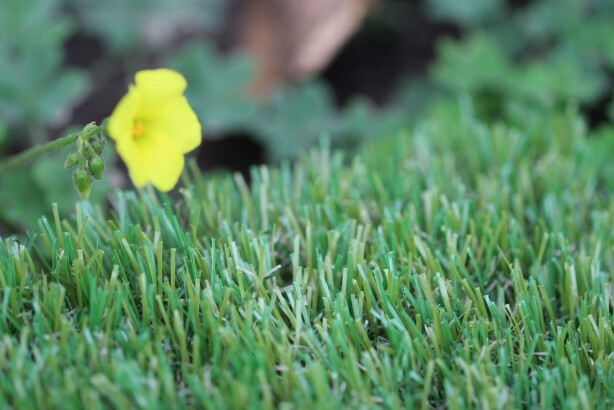 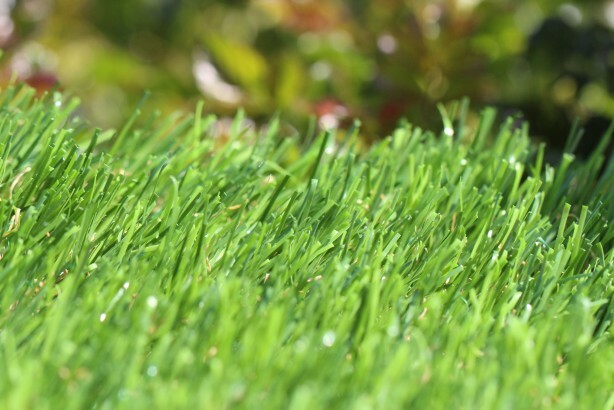 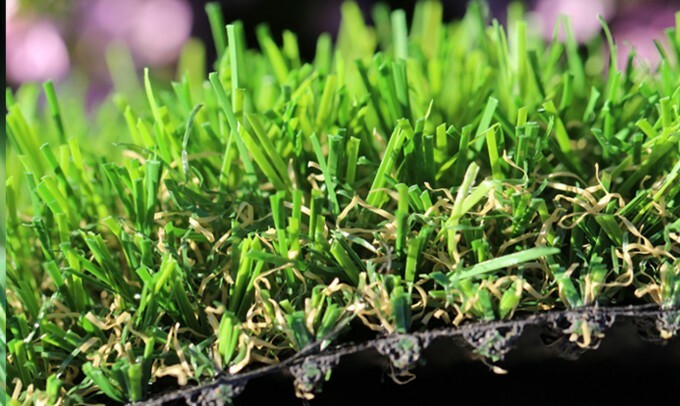 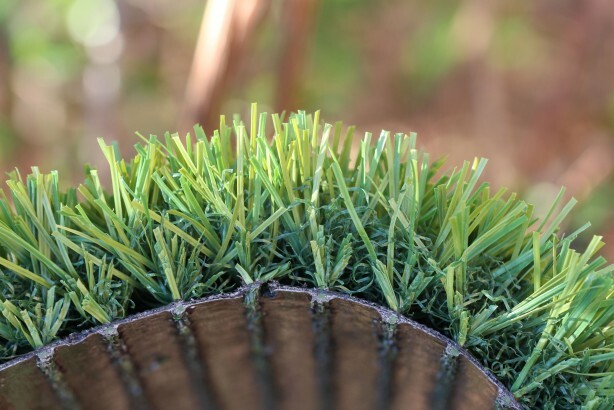 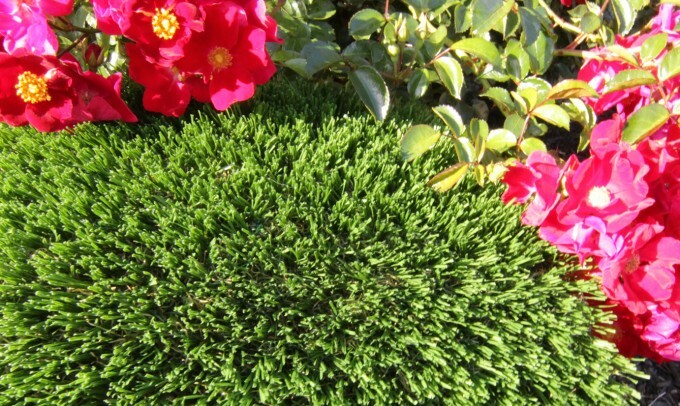 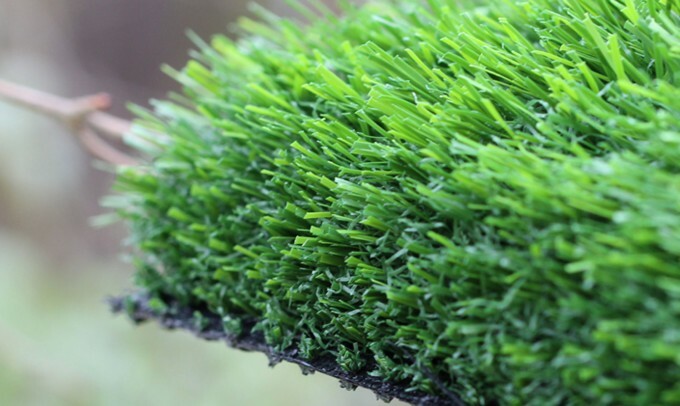 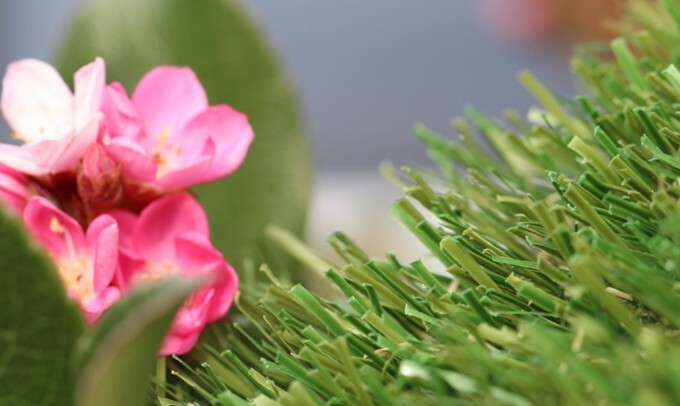 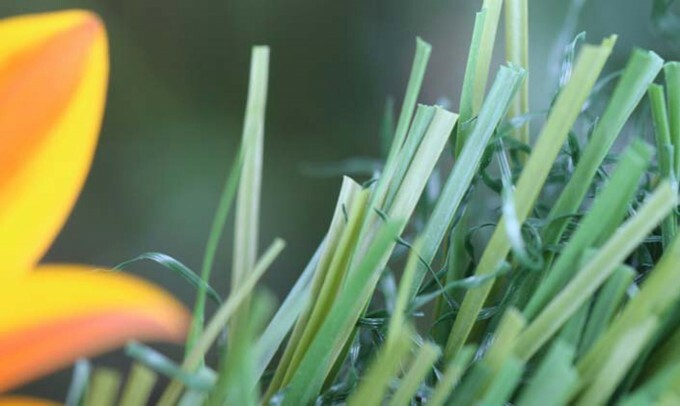 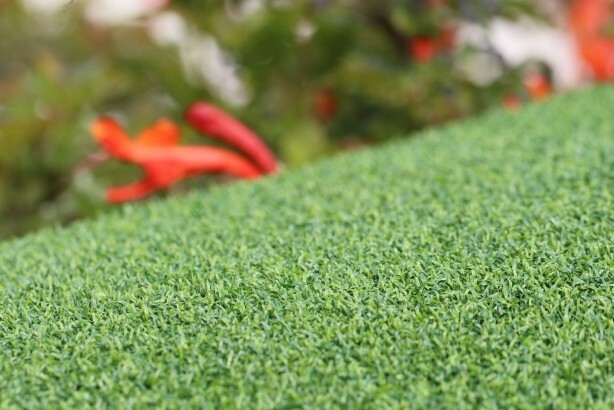 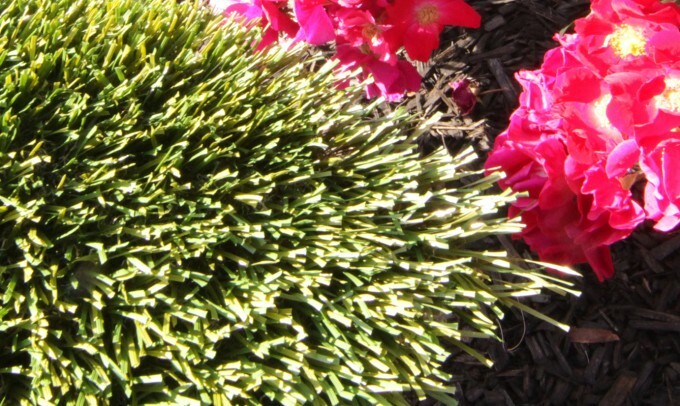 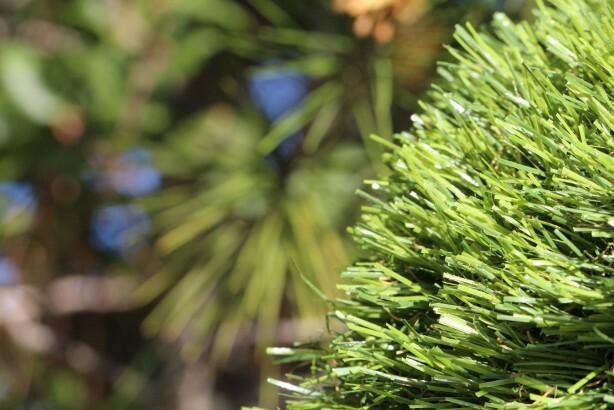 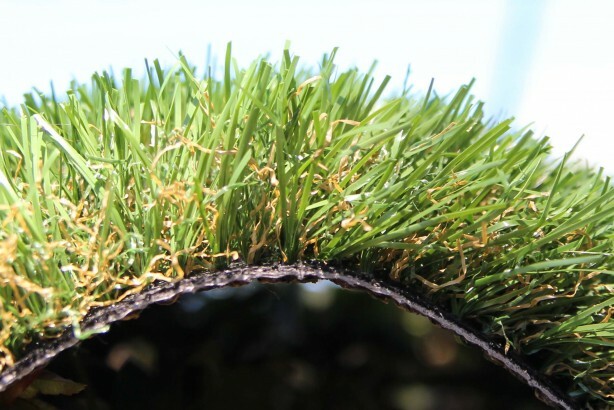 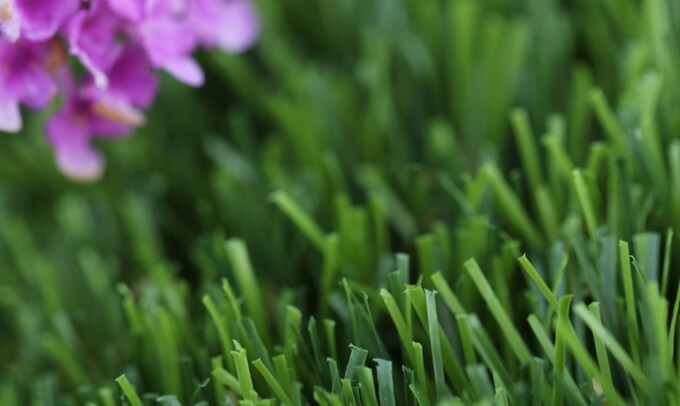 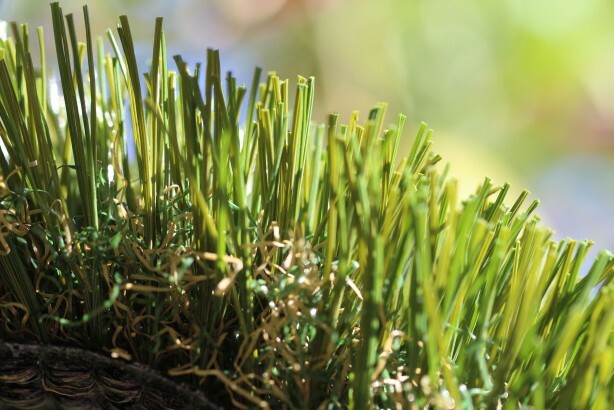 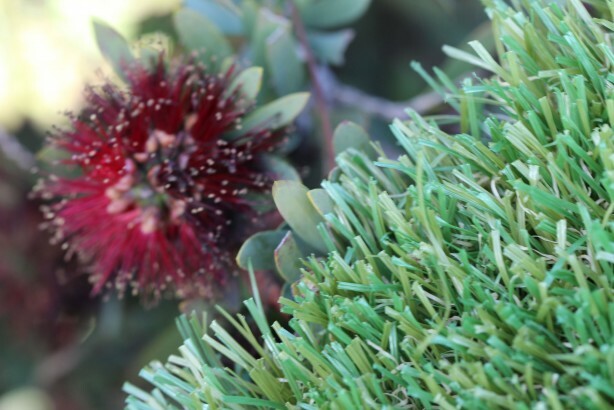 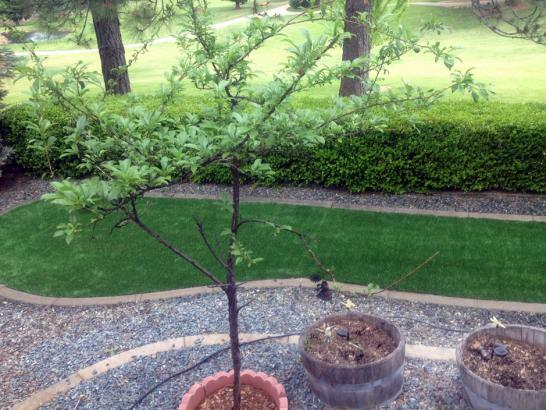 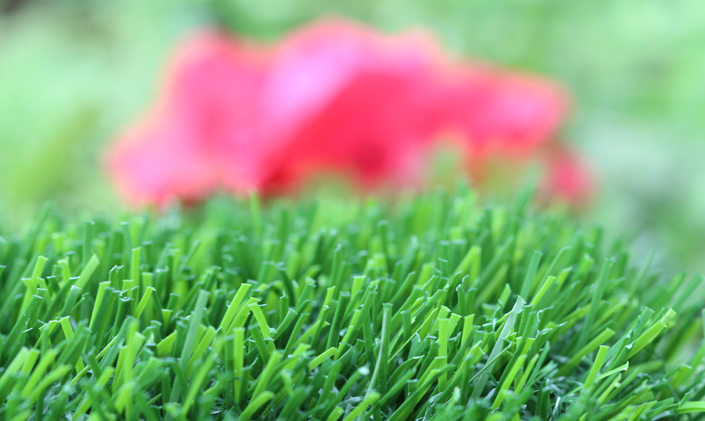 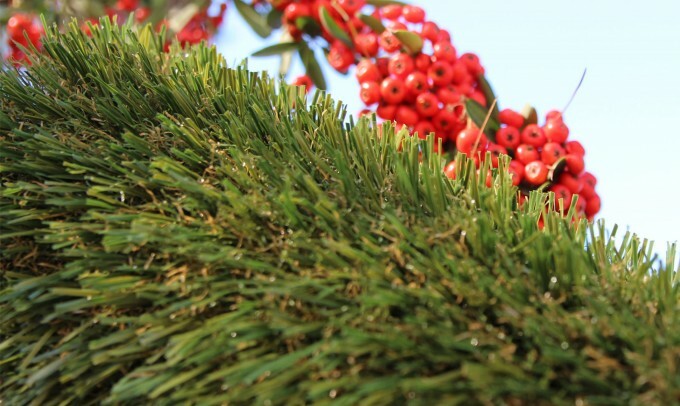 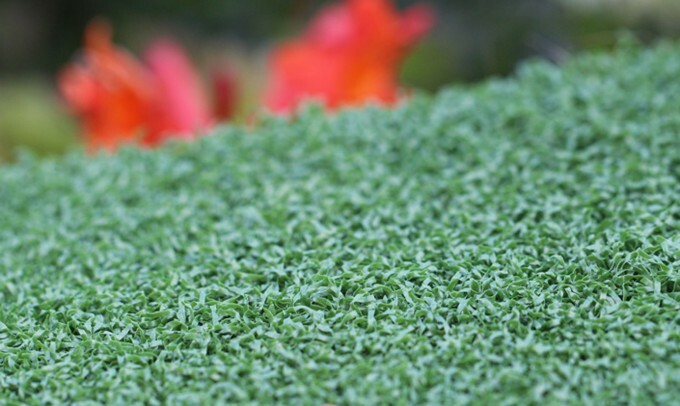 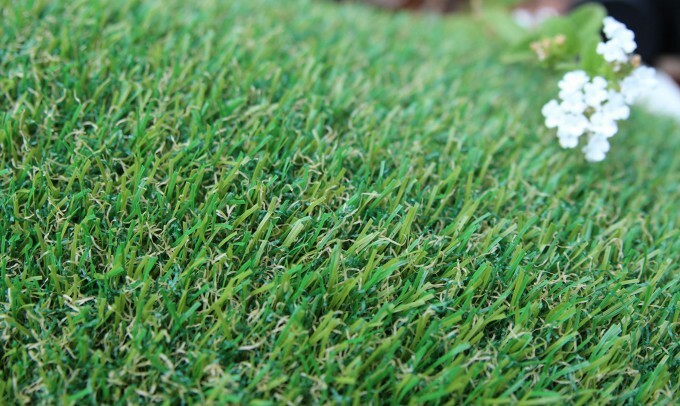 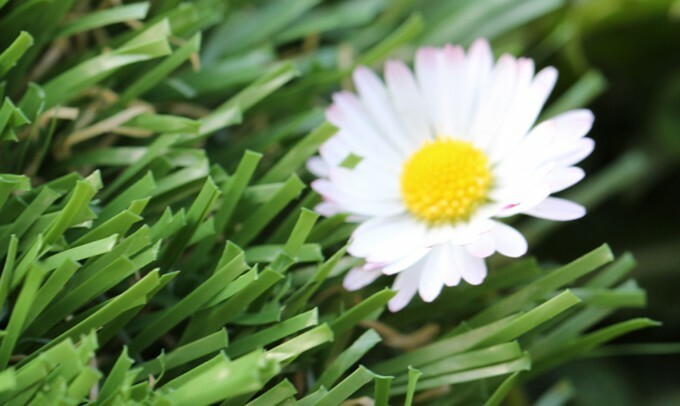 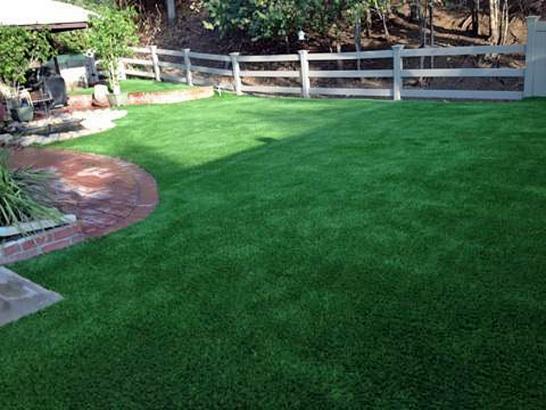 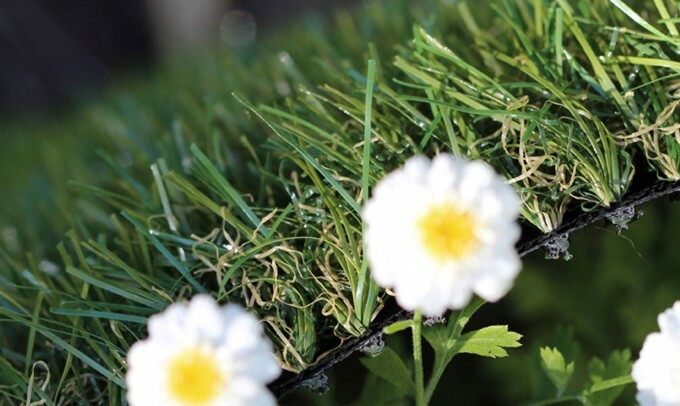 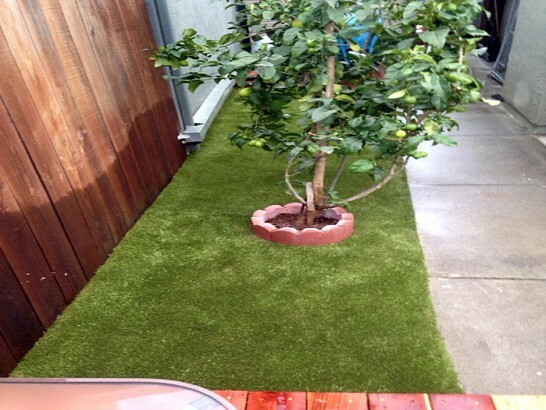 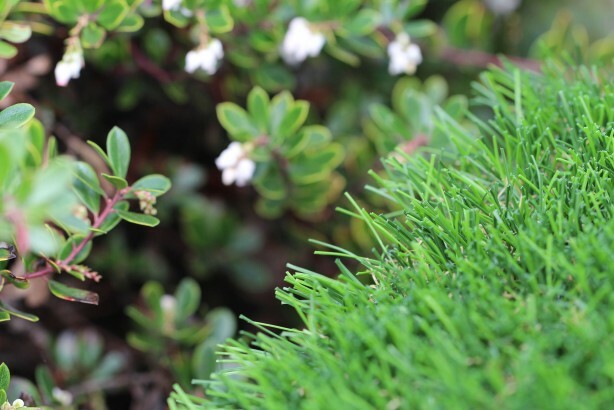 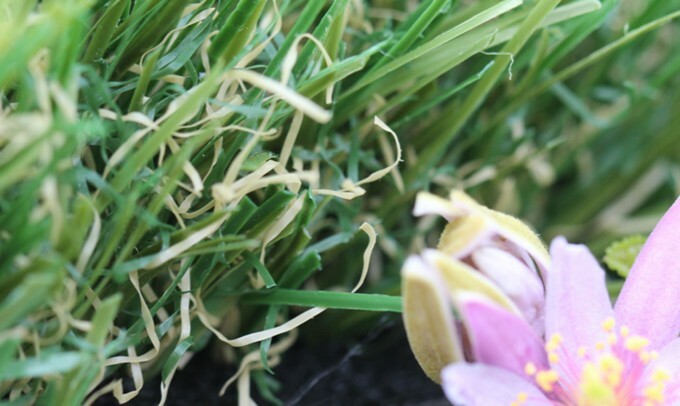 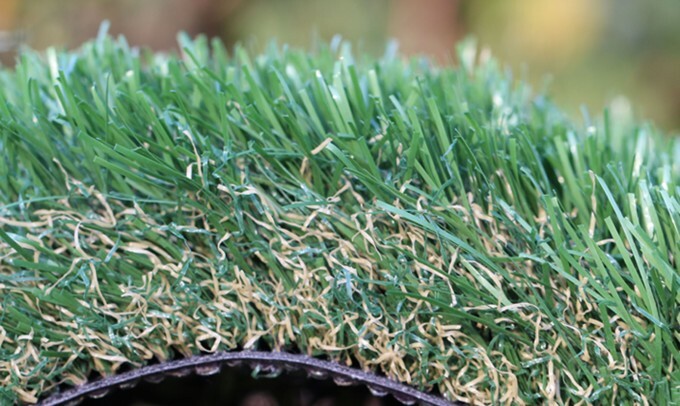 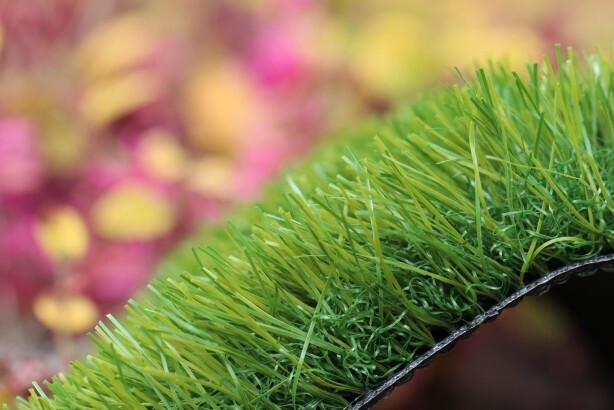 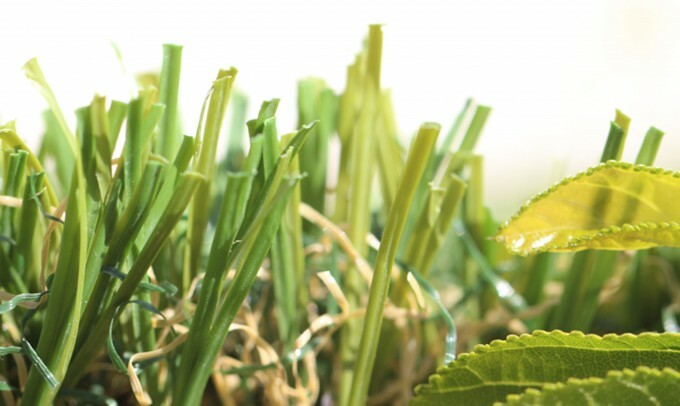 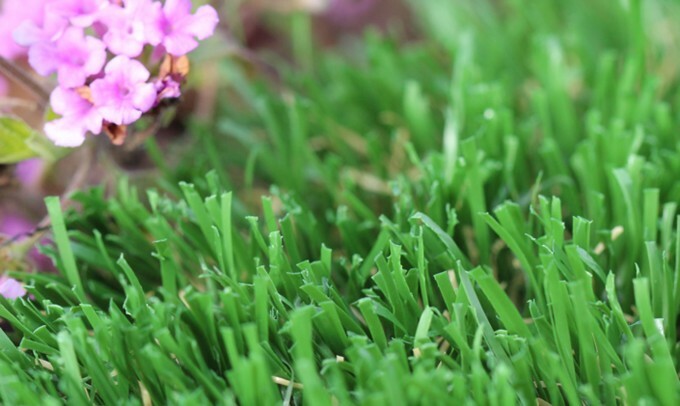 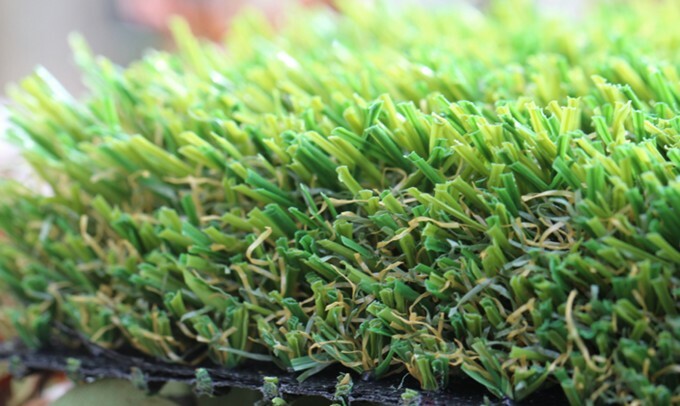 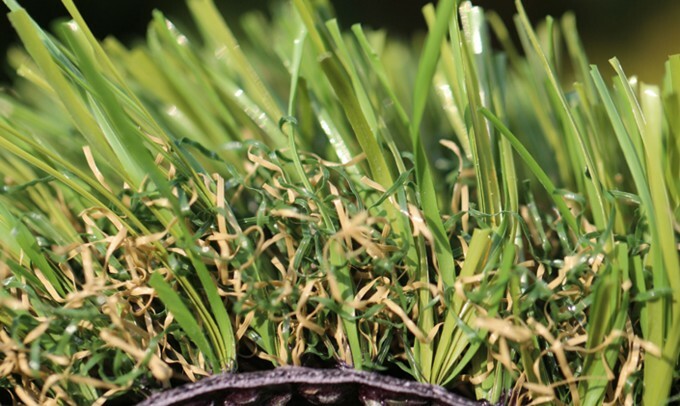 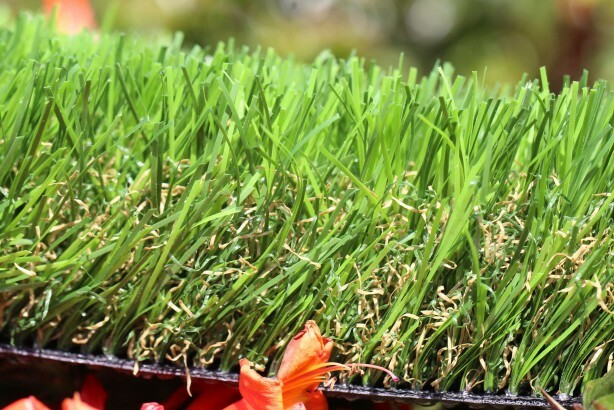 With a pile height of 1 3/4" and Face Weight 80 oz.yd2, Evergreen-80 is ideal for pet areas, playgrounds, landscape. 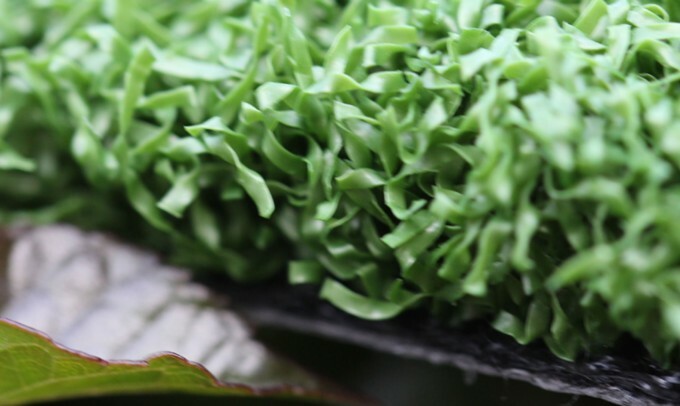 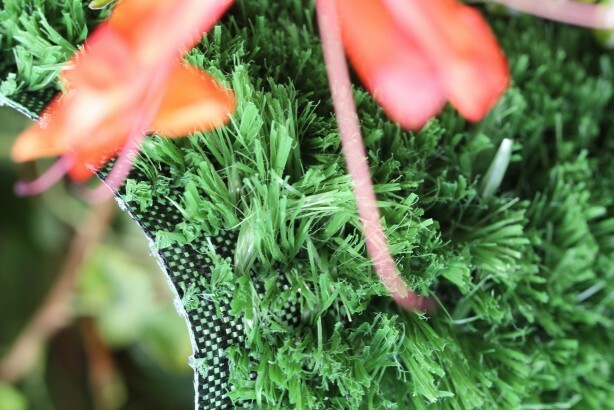 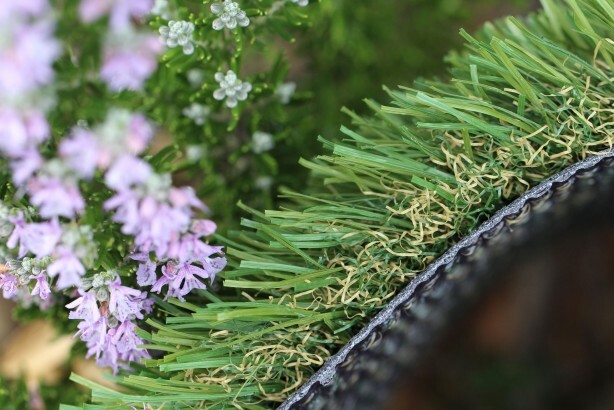 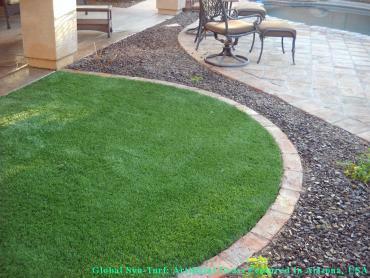 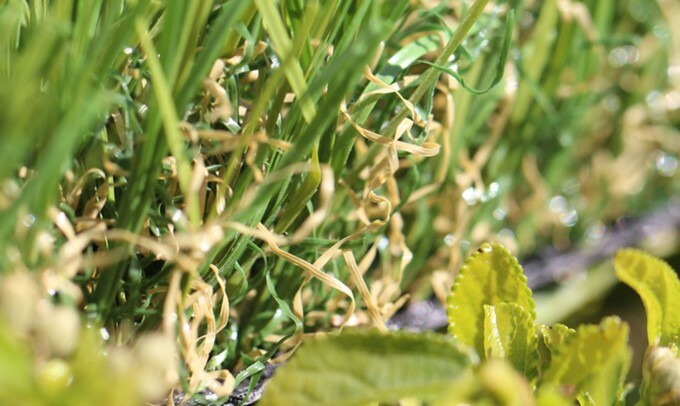 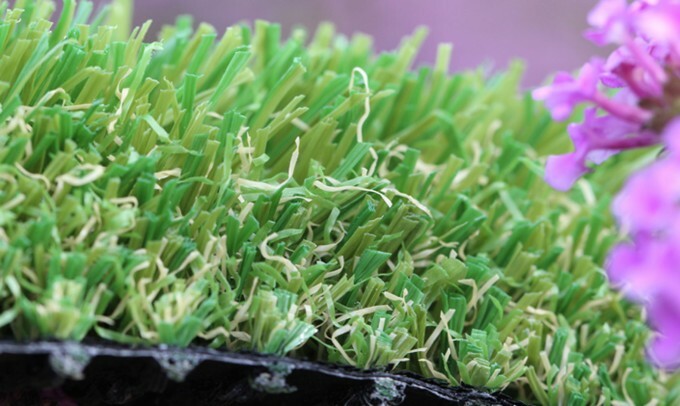 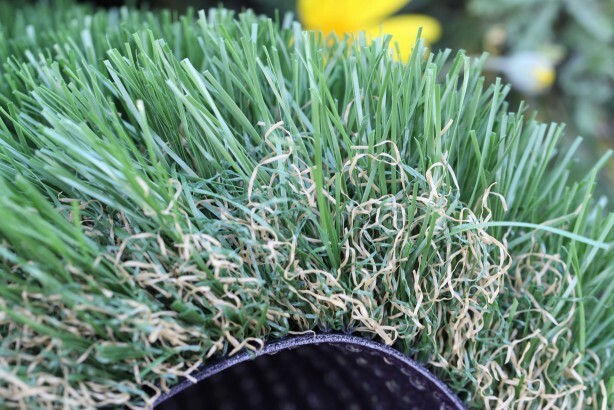 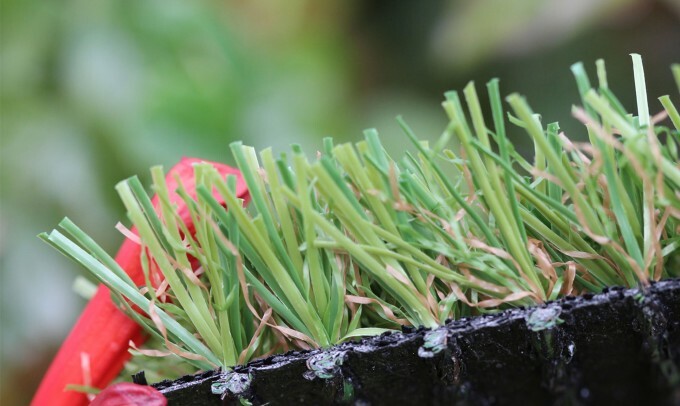 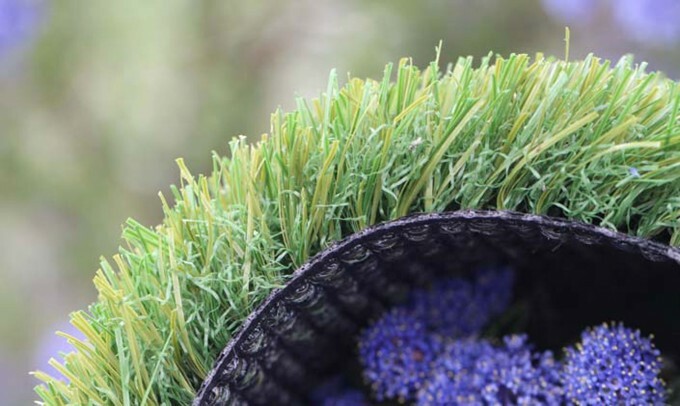 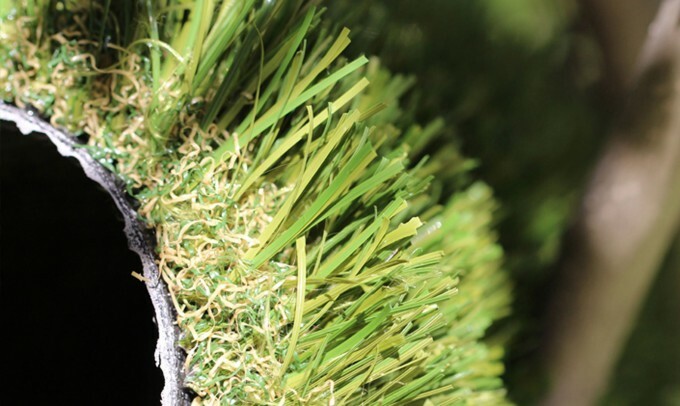 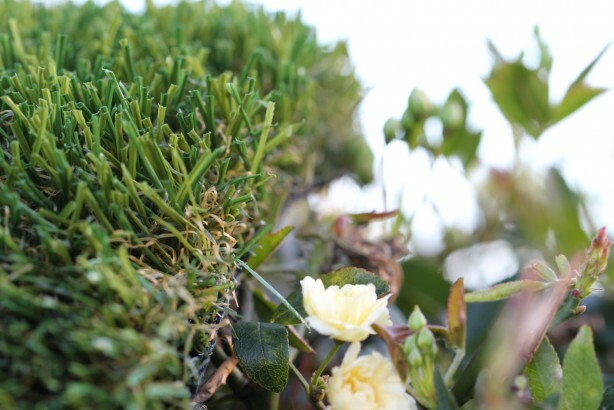 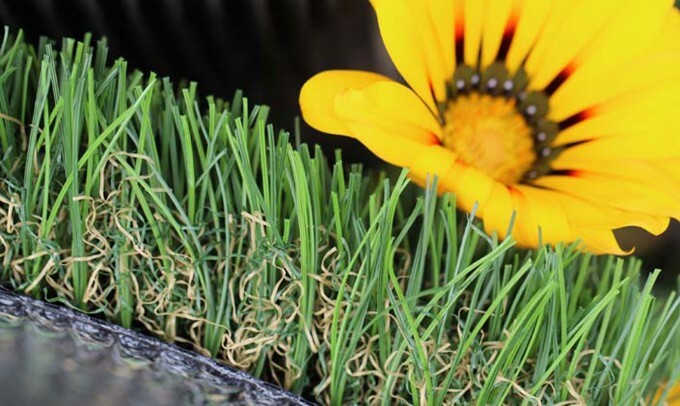 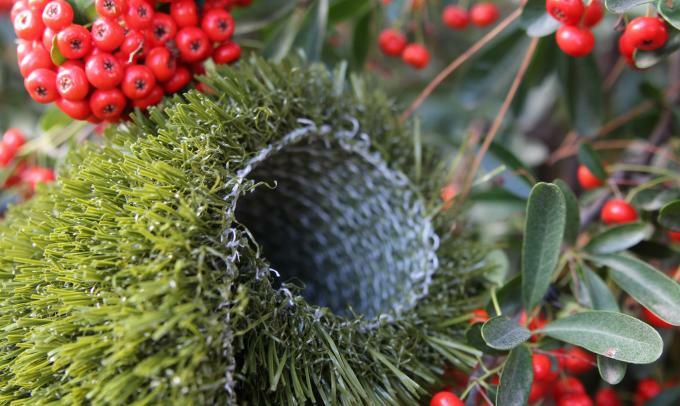 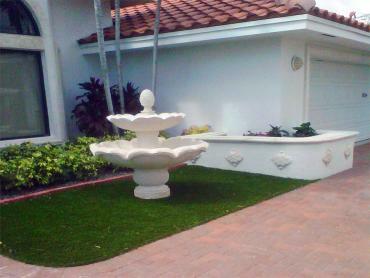 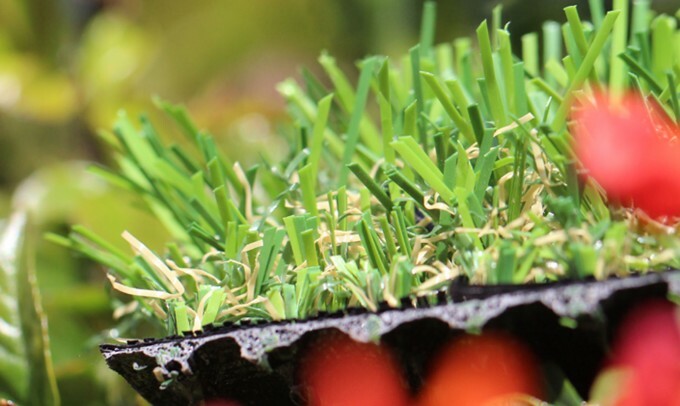 The combination of 2/3 Emerald Green and 1/3 Lime Green colors with Green thatching looks natural and realistic. 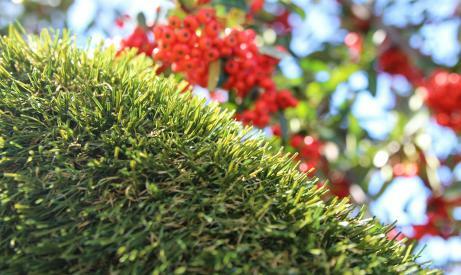 Belongs to series: Evergreen Series.